As a 100% employee owned company, Holiday Builders offers more to their customers than just a home for sale. 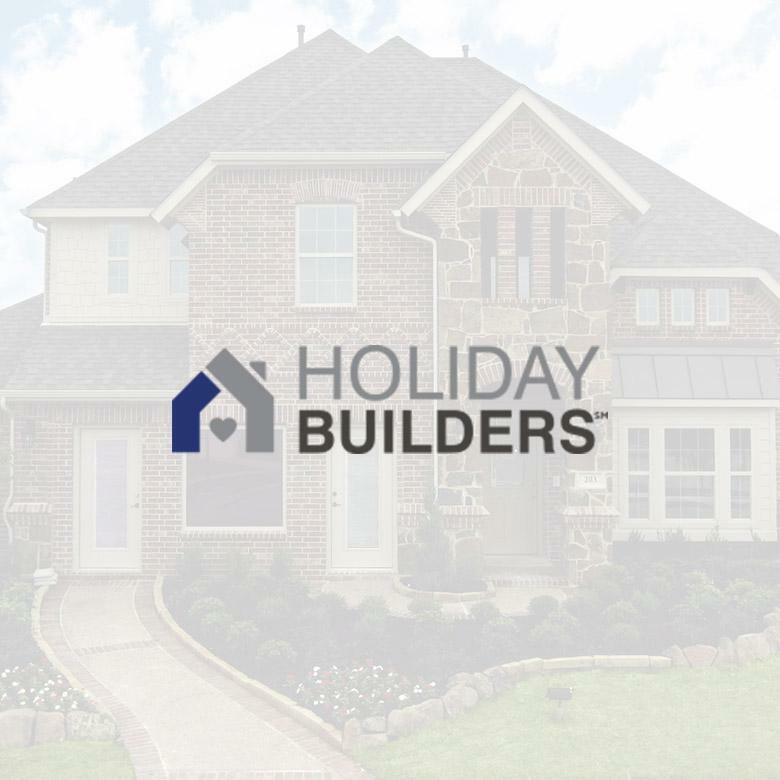 Holiday Builders takes each home build personally and considers their customers and homes an extension of the Holiday Builders family of owners. Each Holiday Builders home is built to the highest standards of design and environmental efficiency. With numerous communities to choose from in scenic locations throughout Florida, Texas, and Gulf Coast, Holiday Builders creates homes of uncompromising quality and lasting value. Learn more at HolidayBuilders.com. Internet Sales Consultant Carol Delk is responsible for managing over 4,000 leads for Holiday Builders, in addition to new online leads, on a daily basis. With Lasso, she doesn’t have to worry about whom to contact, or when. With follow-up processes in place for every lead type, Lasso reminds her when an activity is due, when a call should be made, or when an email needs to be sent. With Lasso, no one is forgotten. Carol Delk, Internet Sales Consultant for Holiday Builders, explains how Lasso is her cyber secretary, allowing her to track and follow-up daily with over 4,000 leads.